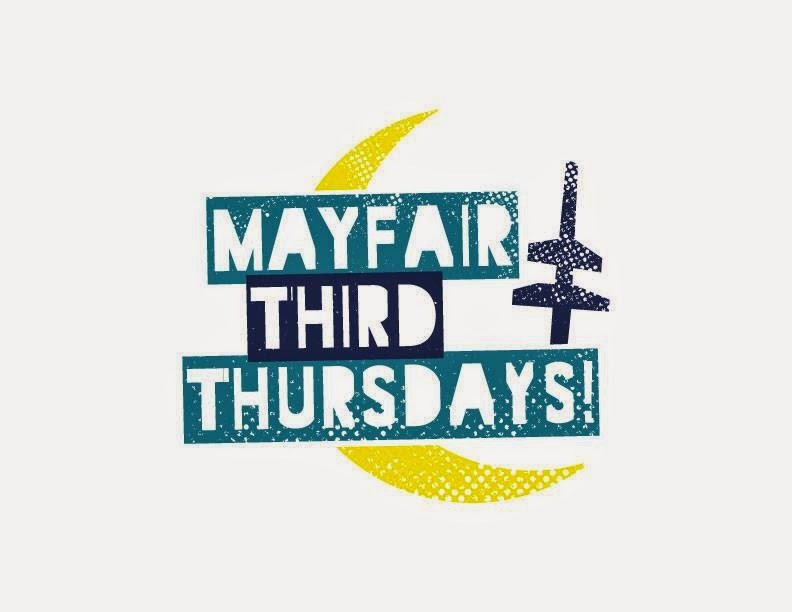 Mayfair Civic Association: Third Thursday - 5PM Cottman & Frankford Aves. Third Thursday - 5PM Cottman & Frankford Aves. Our new logo for Third Thursday courtesy of local Mayfair graphic designer, Mike Ennis. Don't forget! Third Thursday is THIS Thursday, 7/17 from 5pm to 9pm at the intersection of Frankford Ave and Ryan Ave! We'll have crafters and vendors, DJ Jim Barber, produce from Cappriotti Brothers, food trucks Undgrnd Donuts, Brotherly Grub, Jaelyn's Lil Bit of Everything and a free Ice Cream Social starting at 6pm sponsored by the MCDC, Mayfair Business Association and Mayfair Town Watch while supplies last. See you then! !